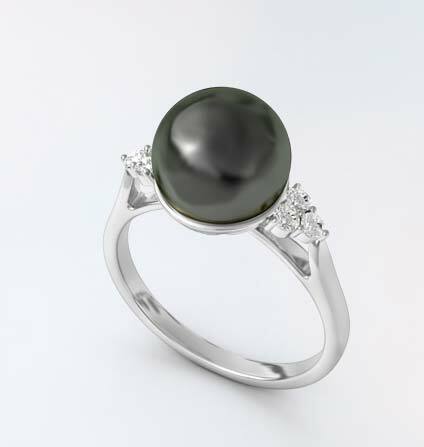 The Gem of Queens. 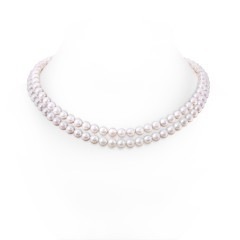 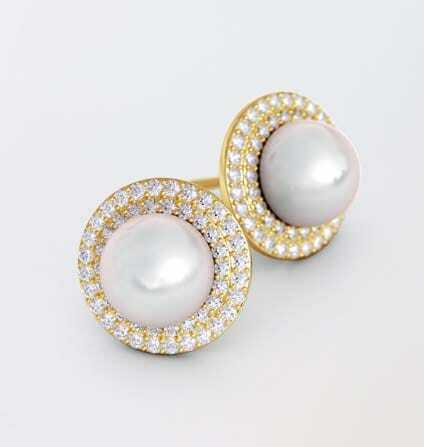 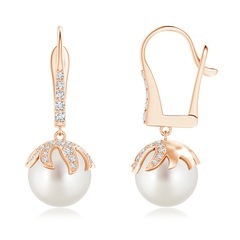 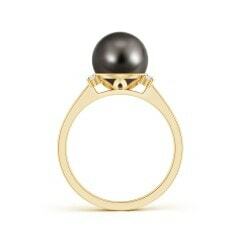 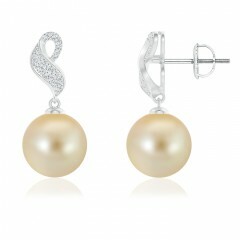 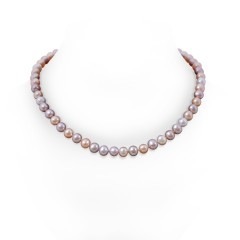 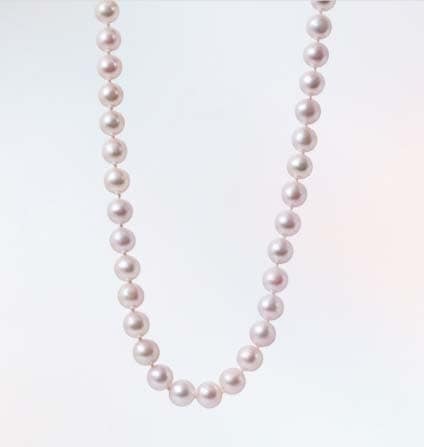 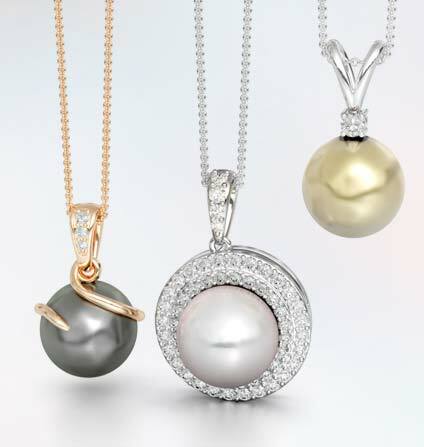 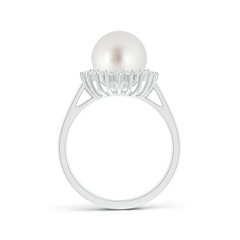 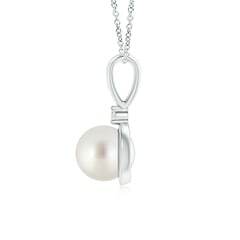 Lustrous, elegant and distinctly feminine, pearls are gems of immense grandeur. 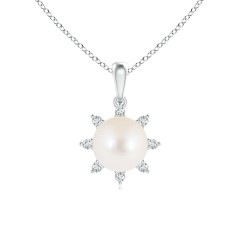 Discover an enthralling assortment of meticulously crafted jewelry embellished with this ravishing beauty.